After so many colorful and bold printed outfits, let me show you a simple elegant black outfit I picked for a fancy dinner. 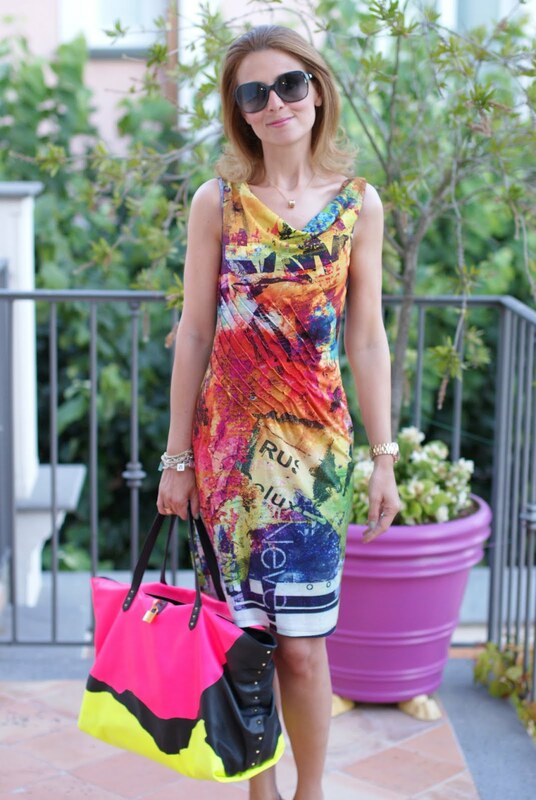 I went for a short black dress from Basix II with my Castaner pumps you had already seen. The dress has sparkly sequins on the top that look like a precious necklace and make it perfect for a special evening. With a similar dress I didn't have to add much to the whole ensemble !. Dopo tanti outfit colorati e stampati, ecco un semplice outfit nero che ho scelto per una cena elegante. L'abito corto è di Basix II, indossato con le mie pumps di Castaner che avevate già visto. L'abito ha una serie di ricami sulla scollatura che ricordano una preziosa collana, rendendolo perfetto per un'occasione elegante. 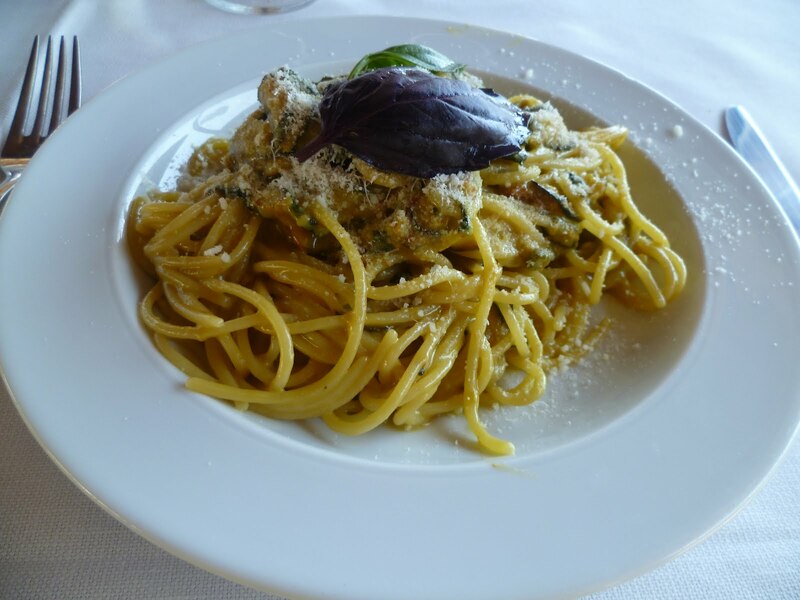 Con un abito così non ho dovuto aggiugere molto all'insieme !. Maybe you will notice that in these pics I am wearing no bag. 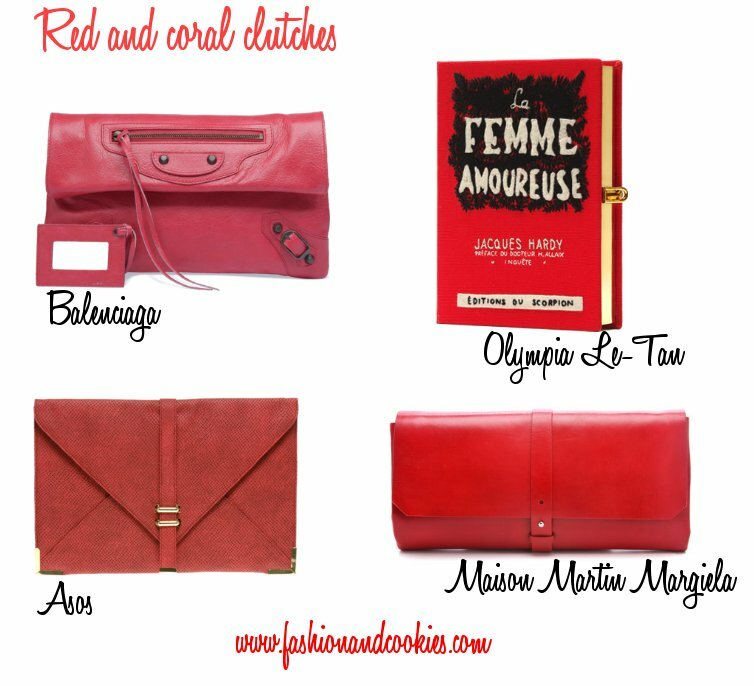 I had a tiny Fendi clutch, but I would have liked to add something new to the outfit, maybe a coral or a red clutch. I selected four clutches I would love to have...only one out of those is low cost but anyway we can all dream and play: which one would you choose ? I'd like to have your opinion !. Forse noterete che in queste foto non ho la borsa con me. Ho scelto una piccola clutch di Fendi ma mi sarebbe piaciuto avere qualcosa di nuovo da abbinare, tipo una clutch rossa o color corallo. Ho selezionato quattro borse che amerei avere...solo una tra loro è low cost ma comunque si può sempre sognare e giocare insieme: quale tra queste scegliereste voi ? 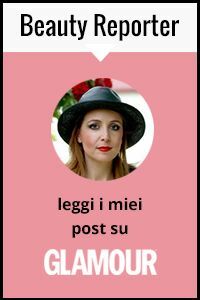 Mi piacerebbe avere la vostra opinione !. Make your choice and let me know ! Fate la vostra scelta e fatemi sapere ! Dining at Don Alfonso 1890 in S. Agata dei Due Golfi is such a wonderful experience, in these pics I am in the garden of the beautiful mansion - a Relais et Chateaux hotel. 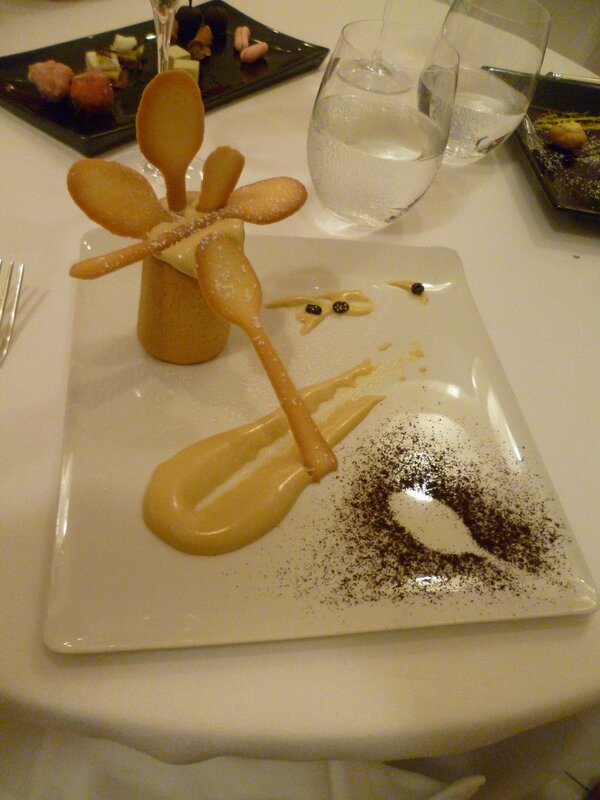 The whole dinner was more than perfect, here it is a pic of the superb coffee dessert. Cenare da Don Alfonso 1890 a S. Agata dei Due Golfi è una esperienza meravigliosa, in queste foto sono nel giardino della bellissima villa - un Hotel Relais et Chateaux. L'intera cena è stata più che perfetta, eccovi una foto del fantastico dessert al caffè !. Alert: sales on Romwe.com ! Romwe is holding a huge summer sale on everything in store. All their items, no matter best sellers or new pieces are on discount, can be bouught saving up to 75%. What's more, once your order is over $60, you can enjoy extra 15% off! The code is: clearance15%, valid before 31st July !. 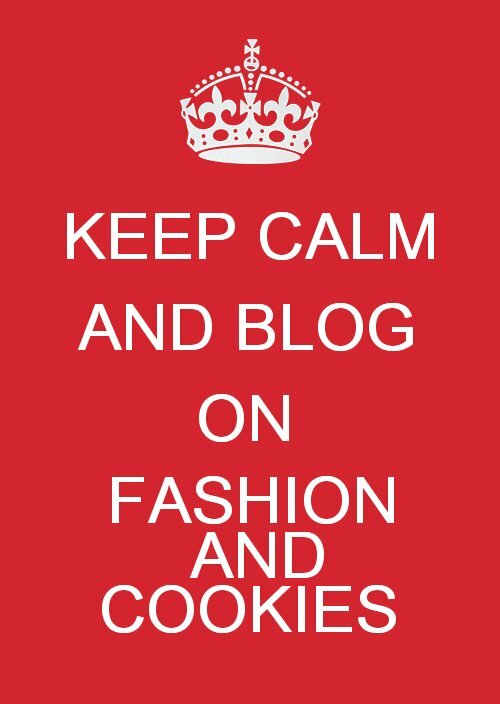 Let me remind you that thanks to the lovely online boutique LASPACENY and Fashion and Cookies you can win a $50 gift card to buy whatever you want on LASPACENY.com !. Check out their website and their original clothes and accessories, there's so many cool things to buy :-). 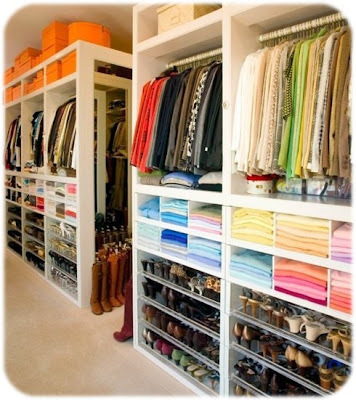 LASPACENY is an online boutique and showroom for emerging designers, shipping worldwide - they sell statement shoes, dresses, jewels with a "from LA to NY" style, dressing everyone in the freshest and most unique pieces from all corners of the globe. I really like their selection of items and style, I invite you to take a look - I have made a set with a few items I love in the banner above but there are so many beautiful things - therefore I am really excited to announce a LASPACENY GiVEAWAY dedicated to my readers !. With this amazing LASPACENY Giveaway you can win a $50 gift card to buy ANYTHING you like by following the simple rules you find below and filling the Rafflecopter form, as ever !. The International Giveaway is starting now, open until August 5th, using Rafflecopter form you can find at the end of this post. 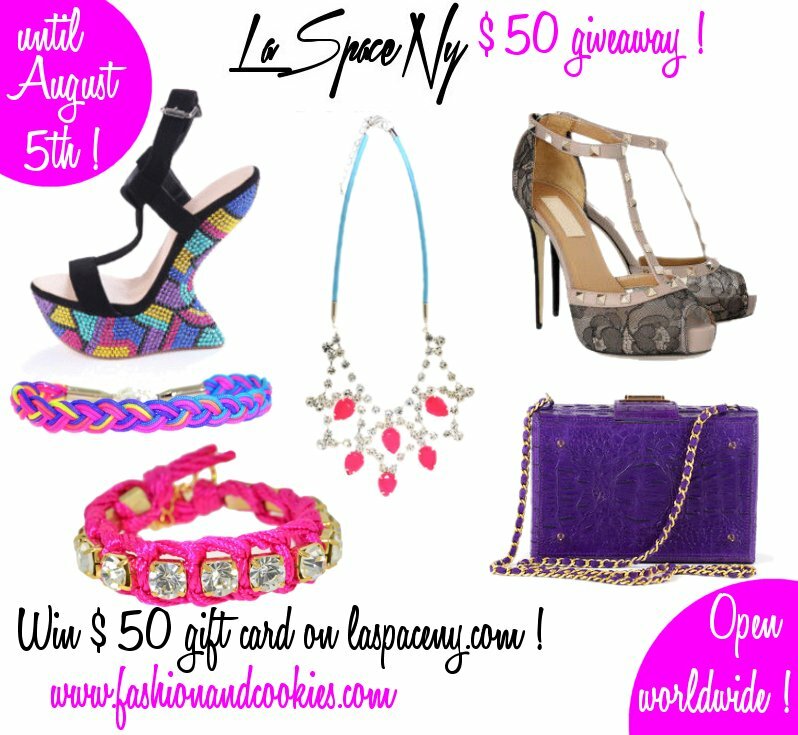 The winner will be selected randomly with Rafflecopter, announced on the blog and the name will be given to LASpaceNY. Good luck everyone :). 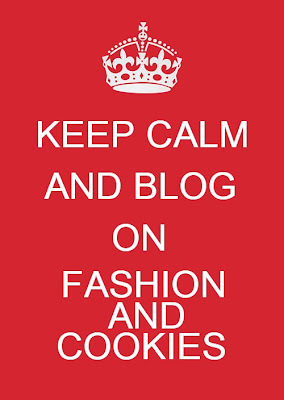 It's time to announce the winner of the Shopbop "anniversary party" giveaway !. The lucky winner, selected randomly with Rafflecopter, is Athena Demetro, I checked and she completed all the compulsory tasks and also almost of all the other tasks ! 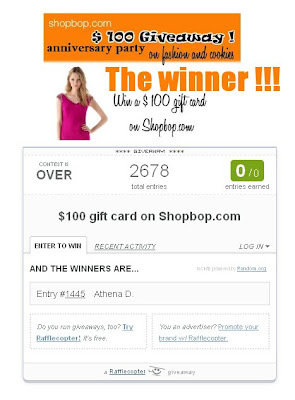 Congratulations lucky Athena, I will send your an e-mail to Shopbop and they will contact you directly to give you the $ 100 voucher.